Our Cottage Dream a.k.a. The OCD House welcomes you with all the comforts you need for a memorable OBX vacation with family and your pets. 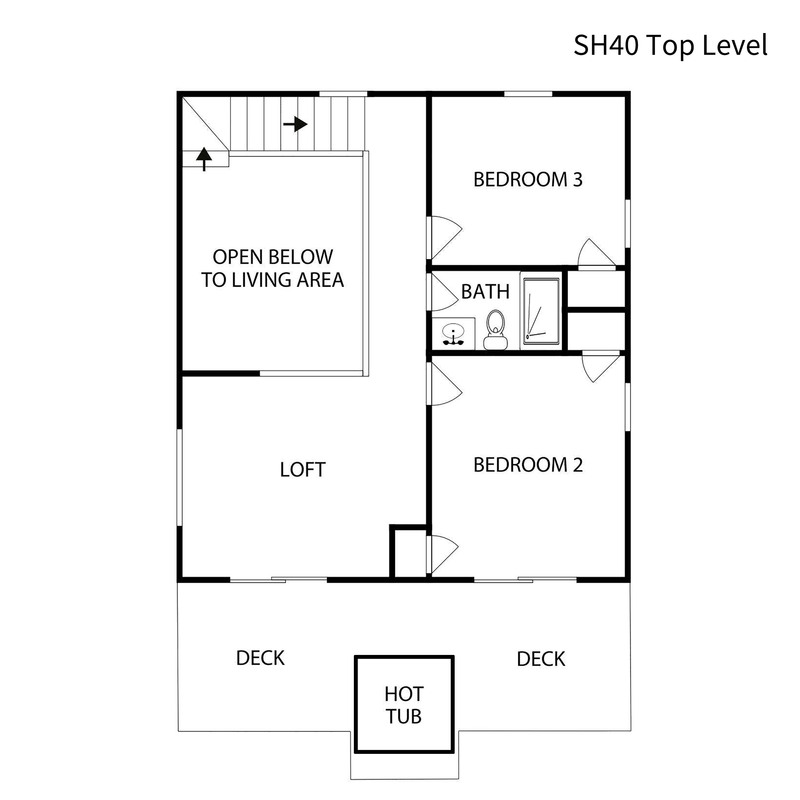 Catch a glimpse of the ocean from the top level deck where you can also relax in your own private hot tub. 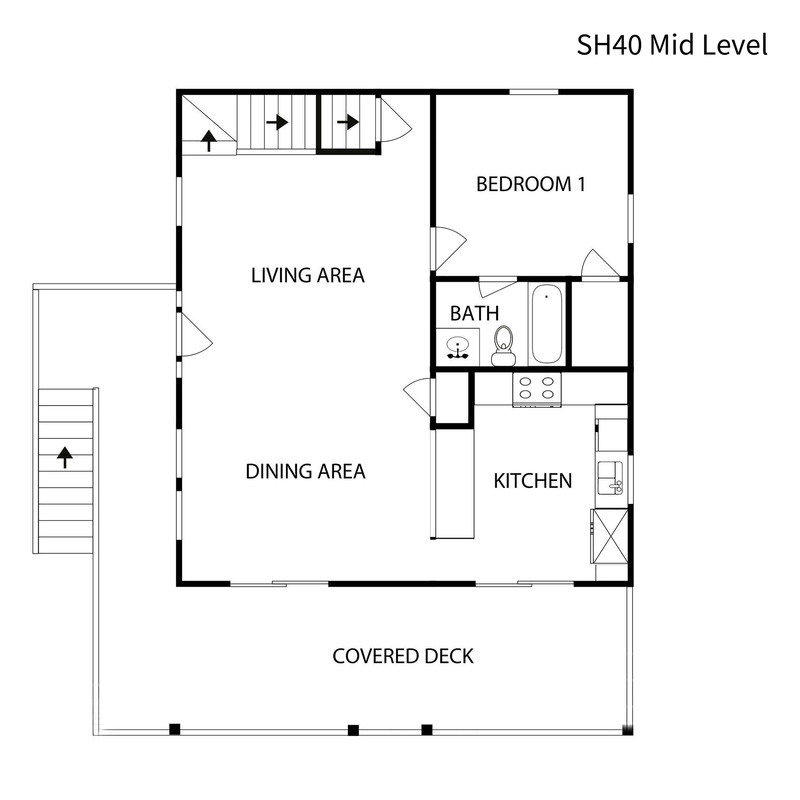 The living, dining and kitchen area located on the main level with plenty of space for everyone to dine and relax watching your favorite movies. Enjoy some meals on the covered deck with a picnic table or grab your favorite beverage and book and chill in the chairs. 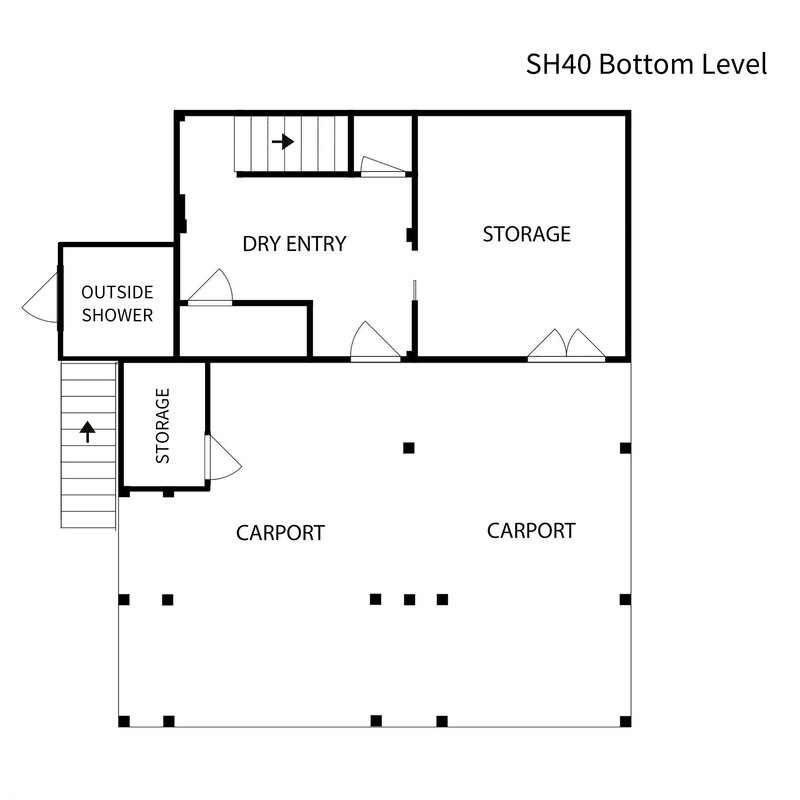 The top-level loft has a futon and TV and access to the deck with hot tub. 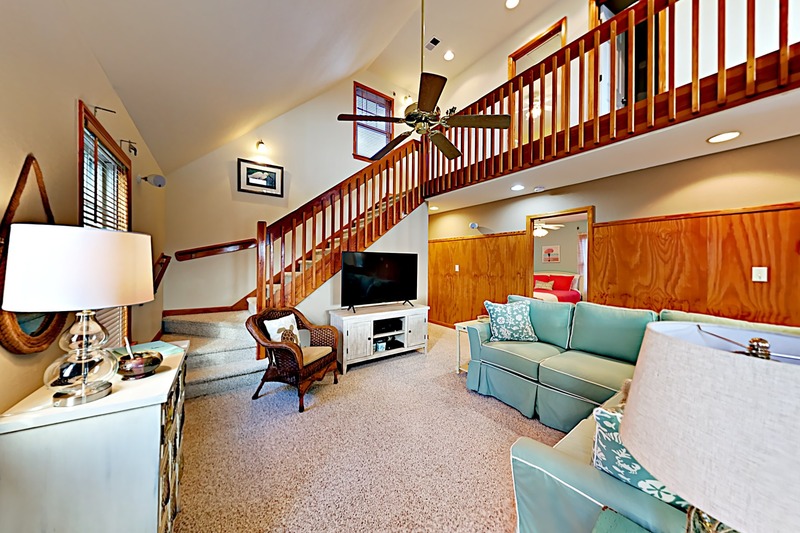 Located on a quiet cul-de-sac and just three-tenths of a mile from a direct beach access. Great walking and running paths go from Southern Shores to Duck, where you will find wonderful local restaurants, shops, and outdoor activities.